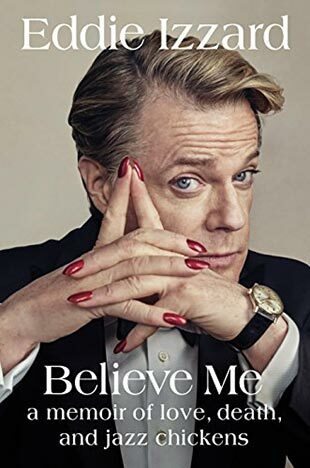 Believe Me: A Memoir of Love, Death, and Jazz Chickens by Eddie Izzard is now only $1.99 in Kindle e-book format from Amazon. The book is Izzard's autobiography and it is an entertaining read so far. It is refreshing to read a biography of a famous person who went through a lot of the same stuff that I (and probably you) went through growing up as a trans person.